Studiomaterialiy mixes business with love. 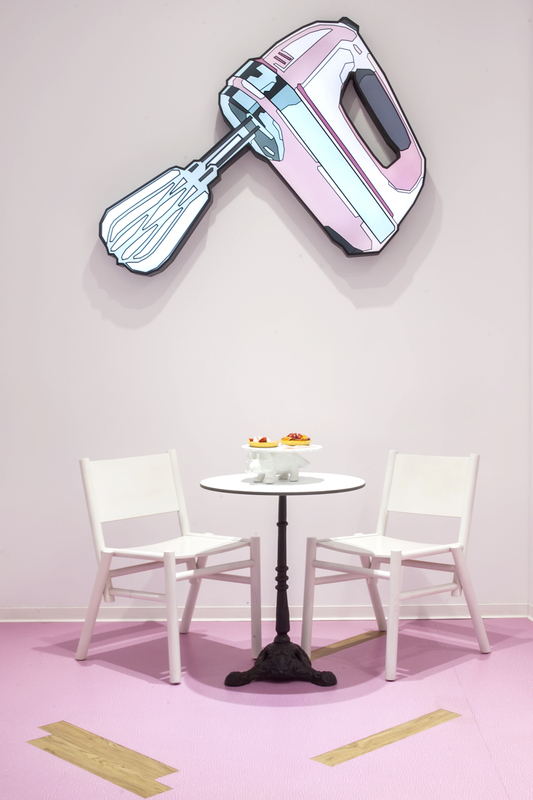 The Athenian ‘Pink Brown’ bakery features a pop culture-influenced interior by Studiomateriality. Interior and product designer Miltos Kontogiannis and his team at Studiomateriality has transformed a traditional bakery, located in central-west Athens into a funky bakery, patisserie and coffee shop that would definitely lighten-up your day. 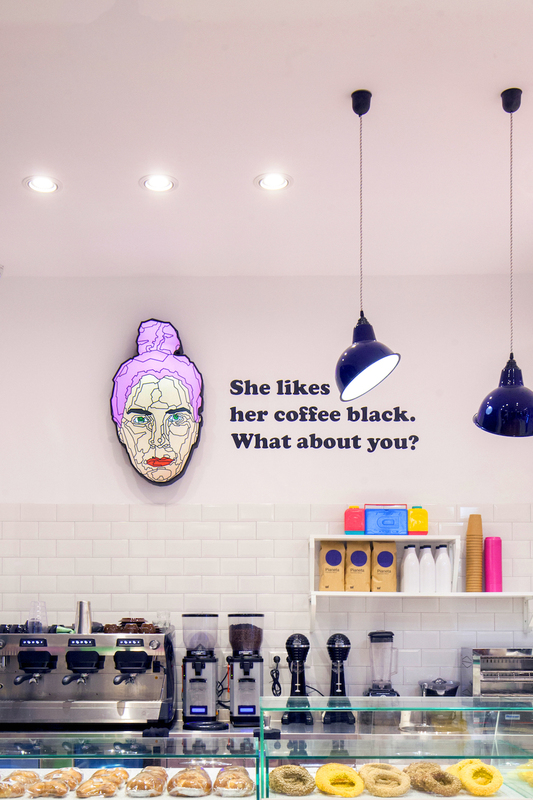 The design studio used bespoke light-boxes featuring happy faces and kitchen equipment, such as mixers, in order to convert the space into a contemporary and arty environment. 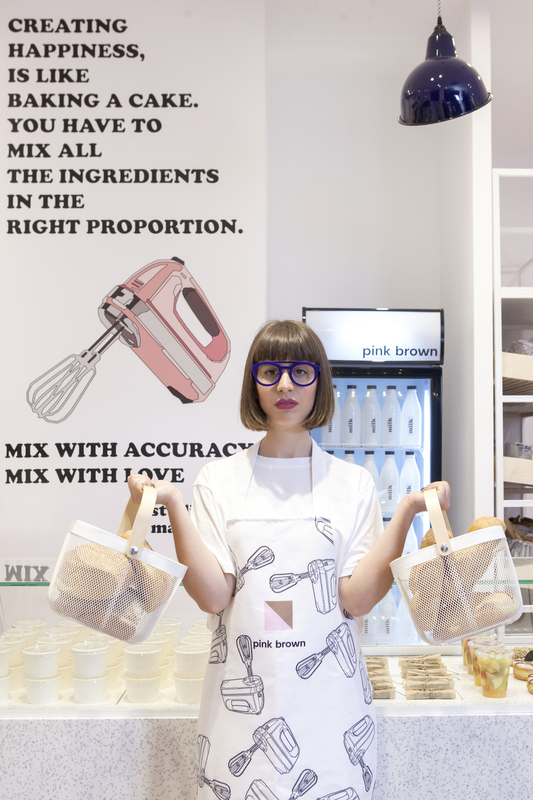 Accessible, simple materials are combined with references of the American pop culture in the interior of this delicious ‘Pink Brown’ bakery. Pink details on a wooden floor and a strong colour palette on the wall artwork create a welcoming space where everything is mixed in the right proportion. 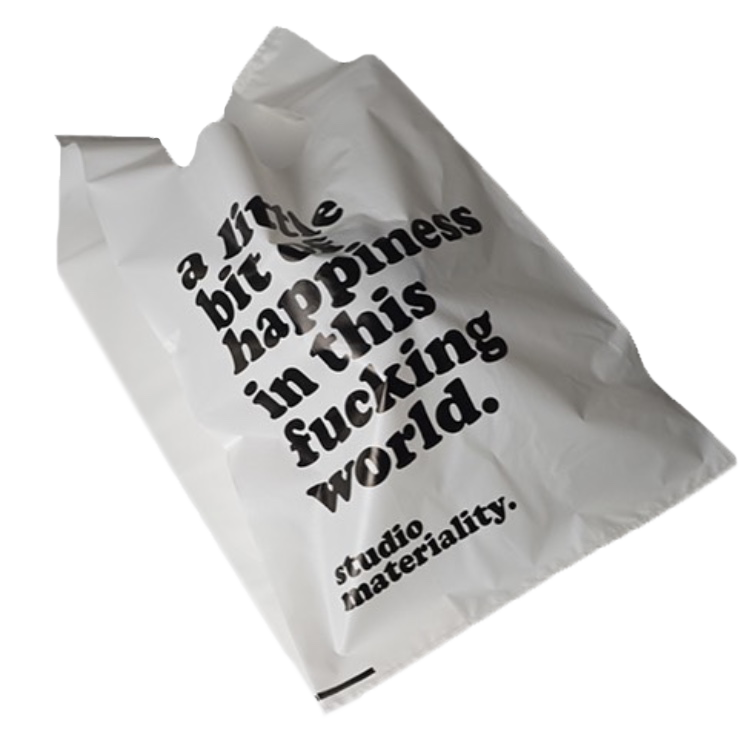 The white walls point out smarty quotes addressed to customers revealing the Studiomateriality’s humour and aesthetics, allowing at the same time more light into the interior. Studiomateriality’s approach was not only about spacial design. 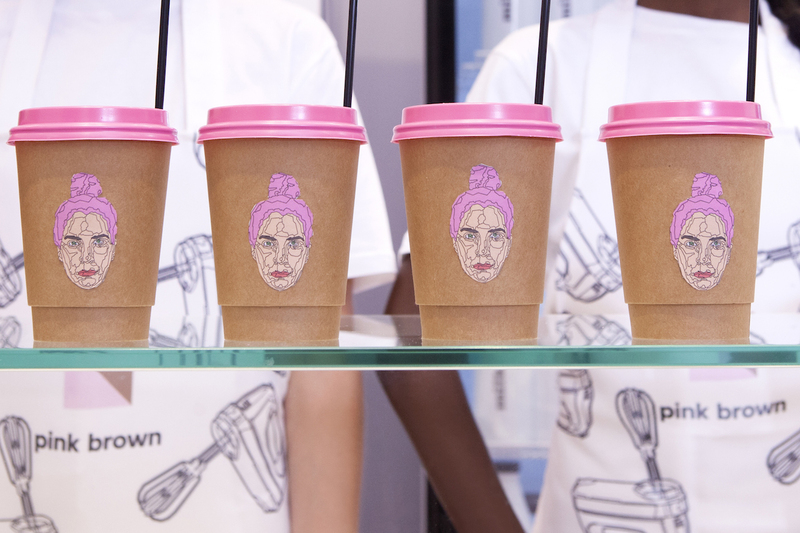 Practical and stylish bespoke staff uniforms, branded coffee cups and other supplies have shown that this project was about exploring possibilities. “As in all our projects, we first try to think as a potential client. We wanted to create a joint morning experience for the customer, so that he would start the day in the most joyful way. 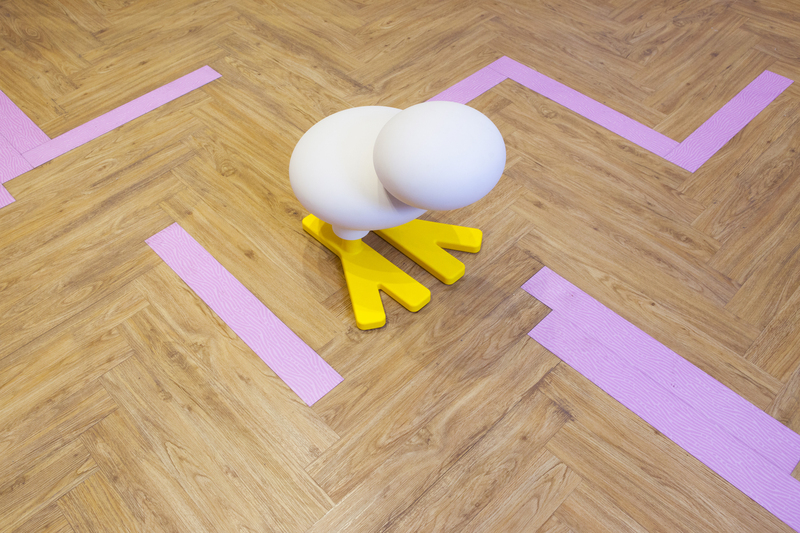 We approach each of our projects with the intention of having fun. Yet, we especially enjoyed this one, since we had to consider and combine the morning in-store traffic of a bakery with the openness of a coffee-shop and the elegance of a patisserie.”, says Miltos Kontogiannis, owner of Studiomateriality. 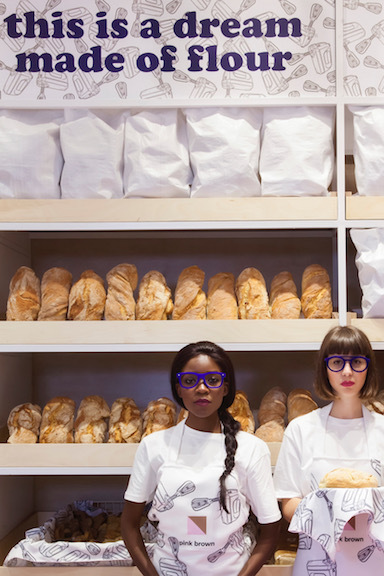 The fact that the bakery was located in an urban and busy area, contributed to the design’s identity. The aim was to create a happy note in a busy and industrialised neighbourhood, hoping that we would add ‘a pinch of brightness’ on people’s day. 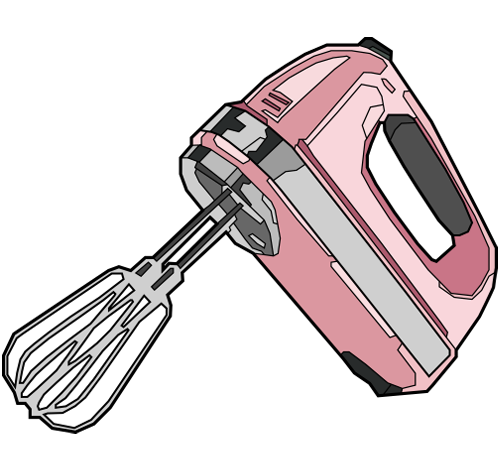 Whether you are thirsty or hungry, one thing is for sure: Creating happiness is like baking a cake. You have to mix all the ingredients in the right proportion. mix with accuracy. mix with love. mix with accuracy. mix with love. mix with accuracy. mix with love. mix with accuracy. mix with love.